Pay Per Click (PPC) advertising is a form of digital marketing that can bring traffic to your site. The most popular form of PPC is search engine marketing (SEM), in which you pay to place an ad in the sponsored links that show up at the top of a page of search engine results. 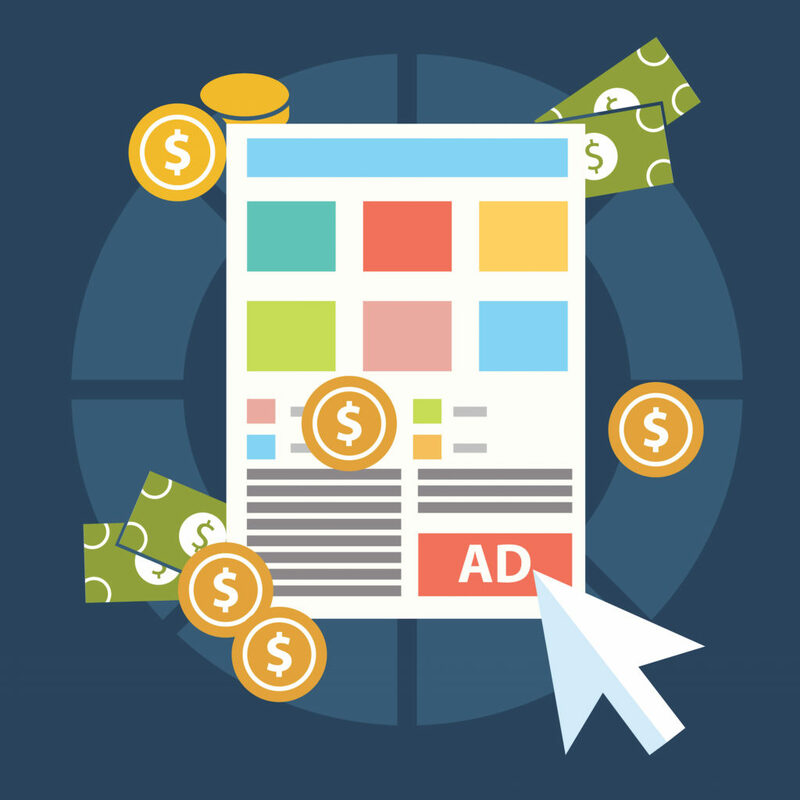 PPC advertising is only worthwhile if you link your ads to high quality landing pages that engage visitors and encourage them to explore your website or make a purchase from your online store.If your landing pages are low quality, the traffic you get from PPC ads will simply bounce away from your site. To find out how SEM and PPC advertising can help your business, contact us today. Our PPC advertising service can help you get more traffic from search engine marketing and convert those visitors into sales.